I have a mega blog crush on Bliss! 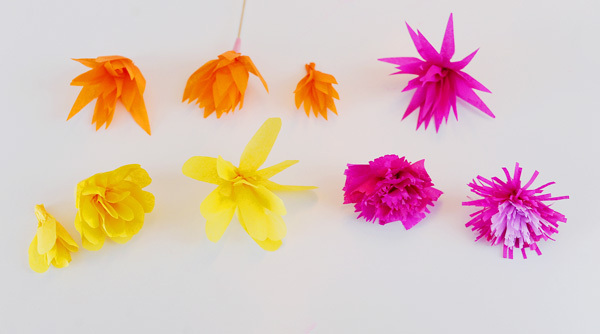 Holy smokes, everything she posts is so dang fabulous… including this adorable paper flower tutorial. Check it out. I mean, it doesn’t get much cuter than this now does it? 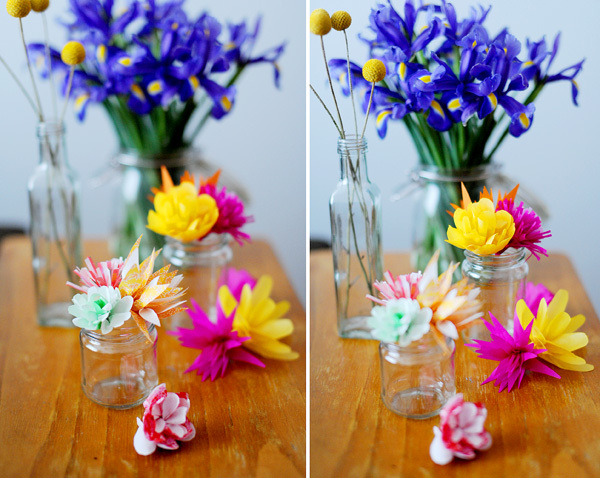 This entry was posted in how to's by Annika. Bookmark the permalink.